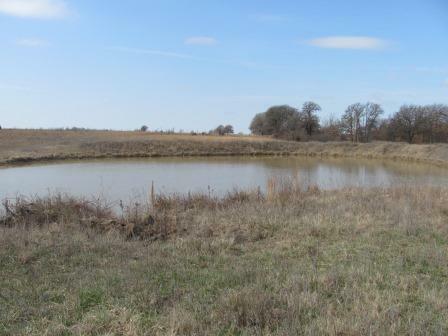 Property Description: This acreage is part of the 3160 acres Ballew ranch which is a combination recreation/agriculture ranch west of Bartlesville, in Osage County. 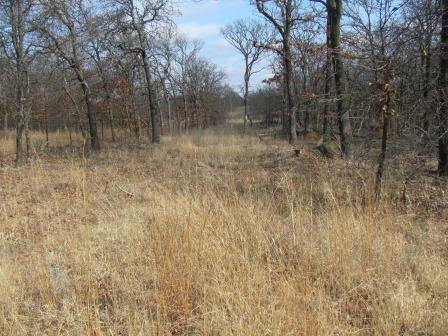 All the tracts have access to County Road 2145 and offer diverse home site locations with a mosaic mix of open prairie and Cross Timbers vegetation. 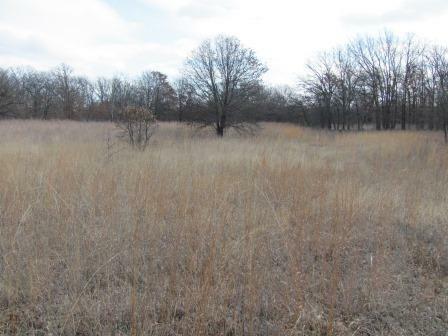 Acreage: This 50 +/- acre tract lies north of the 2675 contiguous acres which are the main portion of the ranch. The tracts are located in Osage County and therefore sell as surface only. 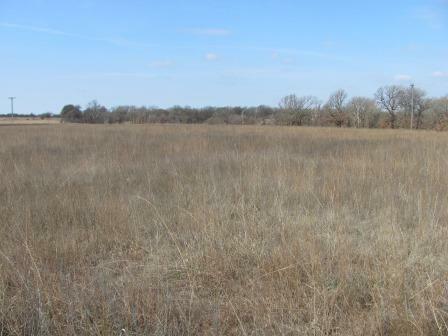 Location: The property is accessed by turning South from Highway 60, west of Bartlesville, onto County Road 2145 or from Highway 123, south of Bartlesville, turning north on County Road 2145. Improvements: There are no improvements on any of the tracts and the fencing is excellent to poor. Water: Rural water is available but will require line and easements to the property. Electricity is at least within a short distance. Additional Information: The varied terrain of the tracts offer horseback riding, hiking, bike and ATV trails. The relatively short distance fromTulsa andBartlesville is a value that should continue to grow in the coming years. An additional distinctiveness to the properties is the location that adjoins, or is near, the Frank Phillip’s Wooloroc Museum and Wildlife Preserve and the 542 acre Wah-Shah-She Girl Scout Camp. Taxes: Current Advalorem taxes are considerably less than $1.00/acre.